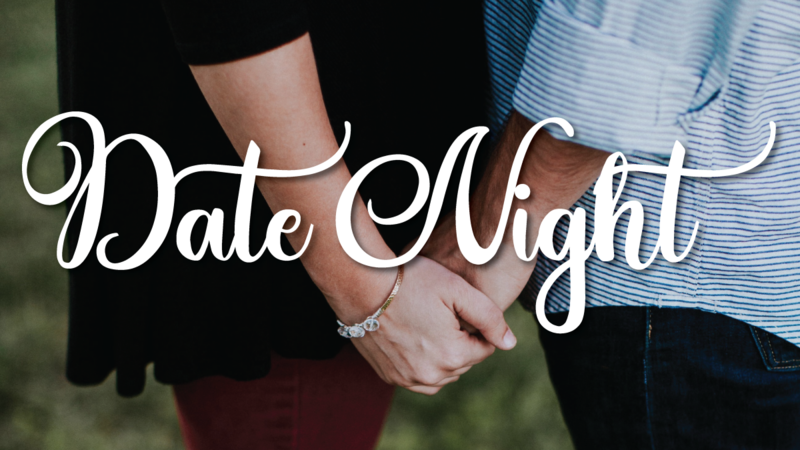 EventsDate Night / Kids Night Out! Have you invested in the #12in12 date night challenge? If not, now's your chance! Grab your spouse for a date and bring your kiddos in for a fun time fellowshipping with their friends while getting to learn about Jesus. Who: Married people - ALL of you from newlyweds to 70+years! When: 3/22 from 6:00 PM - 10:00 PM! Where: Parents are free to go ANYWHERE! Kids are at Fairfield Baptist. Cost: $15 per kid with a $40 maximum per date night. Register for these dates and have fun investing in your marriage! Registration closes on 3/20/2019.